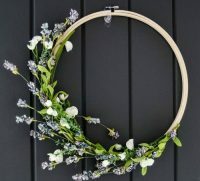 Do you like to make things with your hands? We do, too! Join us for Crafteen, a teen crafting program. We’ll feature two Crafteen events each month—one off-site at Gallery Bookshop and the other the following week at the library. 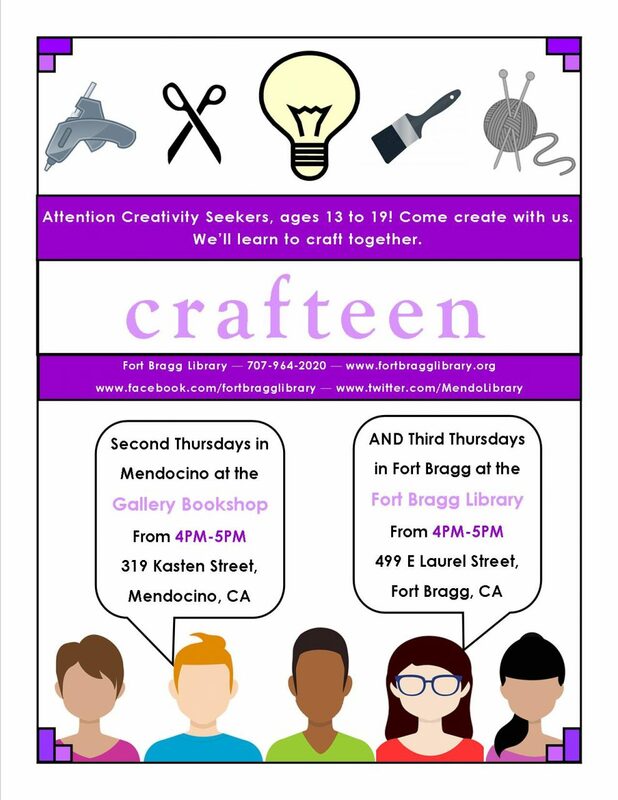 Crafteen at Gallery is the second Thursday of the month, 4-5 pm and Crafteen at the library is the third Thursday of the month, 4-5 pm. All supplies and snacks are provided by Friends of the Fort Bragg Library. Bring a friend and learn a craft together.